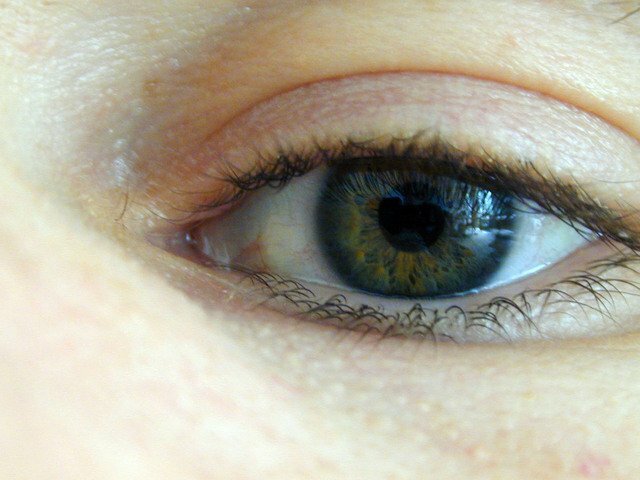 Eye tracking is software that uses a web cam or a video camera to monitor eye gaze and in some cases biometric responses to visual content. This generates heat maps of eye gaze to show where visitor attention is drawn to on the screen. This can provide valuable insights about the effectiveness of different designs and whether users are noticing important messages or assets on page. 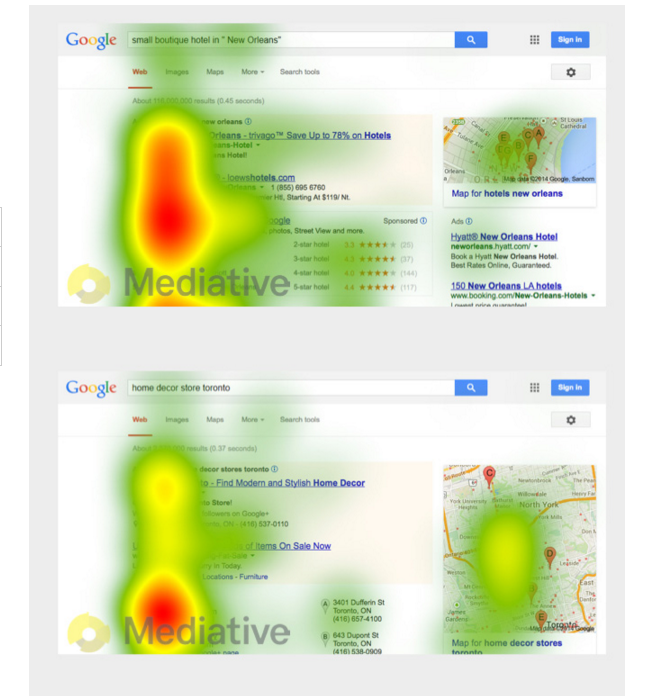 Eyetracking research – How to use eye tracking to optimise digital content.